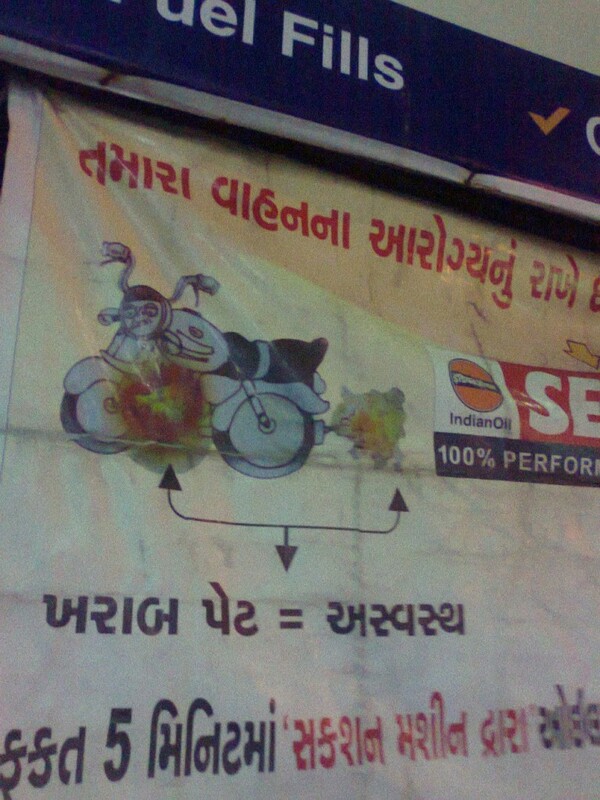 Issued in Public Interest – Jan Hit Me Jari » Blog Archive » Indian-Oil Adv. Bad stomach=Unhealthy?? ?